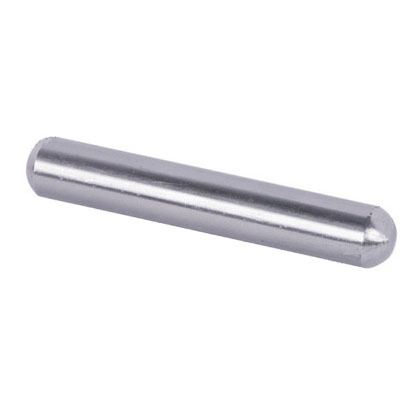 There are two kind of cow magnets according to different materials.One magnet is from alnico magnet, the other consist of Ferrite Ring magnets and stainless steels. Both cow magnets can help prevent Hardware Disease by collecting metal pieces (such as nails, staples and tramp iron) and staying in the cow’s rumen after they are swallowed by cows. 1. 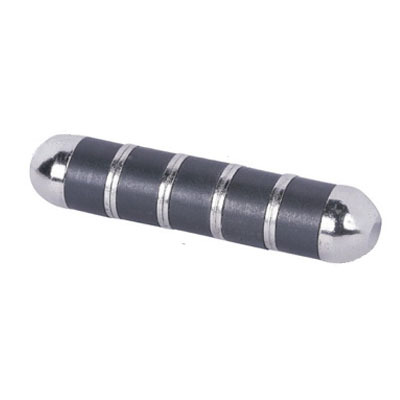 Enough and stable magnetic force, can continuously attract iron tramp firmly. 3. Round ends easy to reach cow stomach. are made from Alnico5 permanent magnets by grinding machine . With the bright metal finish, they are very popular in the dairy farmers and veterinarians for nearly 30 years to prevent Hardware disease in their cattle.These cow magnets are non-toxic and non-corrosive in use. Ceramic Cow Magnets,Ceramic Cattle Magnets are made from Ceramic 5 permanent magnets, Solid steel end caps and a solid steel connector rod.No plastic parts are used ,they can travel more easily to the stomach and stay there by special design end caps ,which are smooth round and slightly heavier than the orginal ceramic cow magnets.